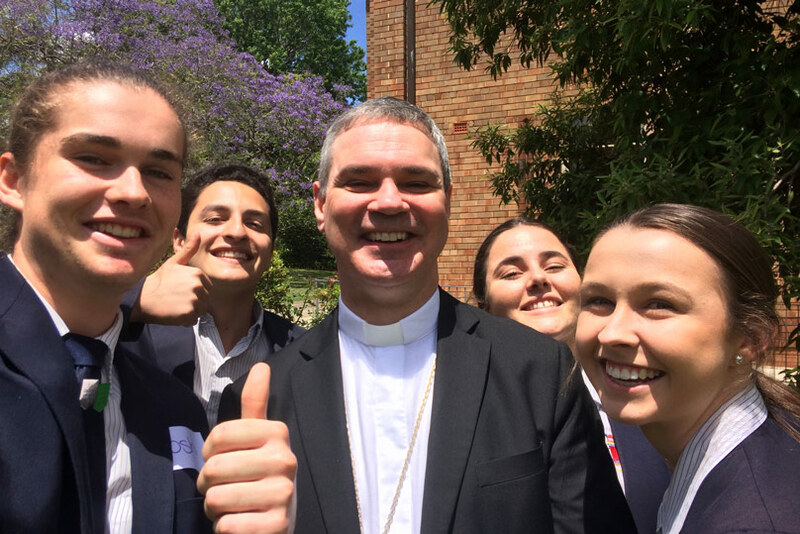 Melbourne’s new Archbishop Peter A Comensoli doesn’t know his new people, their geography, culture, or football code, but he already loves them. “I may not love them effectively at times, we all fail in our loving, but I love them,” he told The Catholic Weekly today. “It might sound trite but it’s very genuine. The image that keeps coming to me is of St Paul going to Rome, who from some distance away writes to the Roman community, saying ‘This is the Gospel that I bring, and I come with grace and mercy and a love for you in the Lord’. Pope Francis on Friday evening appointed the Bishop of Broken Bay as the ninth Archbishop of Melbourne. In doing so he has accepted the resignation of Archbishop Denis Hart, who has served the Melbourne Archdiocese since 2001. Archbishop-elect Comensoli said he was humbled by his appointment by Pope Francis and recognises “the challenge he has placed before me to lead God’s people in Melbourne tenderly, mercifully and joyfully”. “The life of Christian discipleship is a precious gift, developed through hearing and responding to God’s call,” he said. He assured the people of Melbourne that they are already in his prayers. “I am deeply aware of the painful witness you bear because of the crimes committed in the Church against the most innocent, our children and the vulnerable,” he said in a statement. “I share the bewilderment and anger you feel at the failure of Church leaders to believe victims and to respond to them with justice and compassion. This is not the way of Jesus Christ. “It is our solemn shared duty to right the grievous wrongs of the past and ensure that the future is very different. 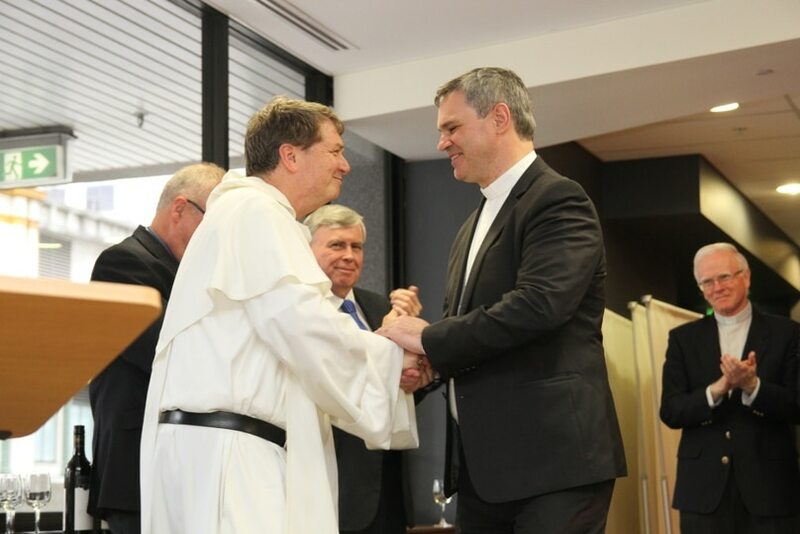 Archbishop Fisher farewells the then-Sydney auxiliary Bishop Peter Comensoli on 12 December, 2014, following the latter’s appointment as Bishop of Broken Bay. Archbishop-elect Comensoli will be installed as Archbishop in Melbourne’s St Patrick’s Cathedral on August 1 during a Solemn Mass and Reception from 7pm. 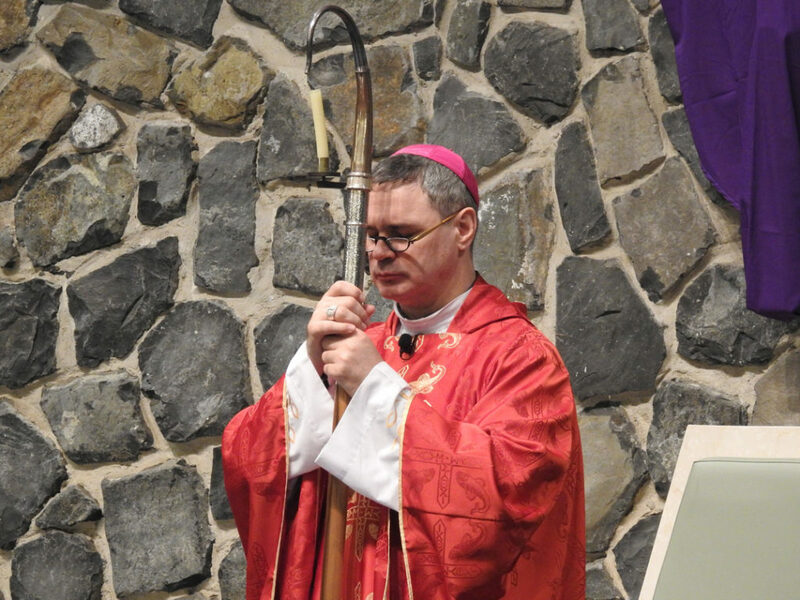 He was ordained a priest for the Diocese of Wollongong and served as Auxiliary Bishop and Apostolic Administrator of the Archdiocese of Sydney before being appointed to Broken Bay in December 2014. Archbishop Anthony Fisher OP said he welcomed the appointment with “delight” and offered the new archbishop his warm congratulations and promise of prayers for the years ahead. “As a moral theologian and bioethicist, he has been an outstanding public advocate for life, especially disabled, frail and elderly persons threatened by euthanasia,” he said in a statement. 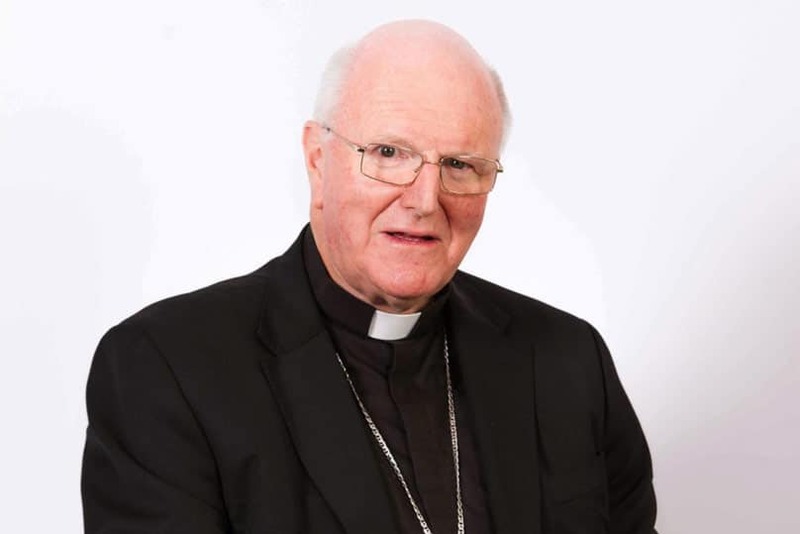 “He has also carried important Church portfolios in Catholic Education and Evangelisation. “An enthusiast for World Youth Day, the Australian Catholic Youth Festivals and other means of engaging young people with the life of the Church, he has also built up vocations in his diocese. “He is pastorally gifted and articulate, deeply committed to the new evangelisation, the young, families, parishes and the elderly. Archbishop Hart will serve as Apostolic Administrator of the Melbourne Archdiocese until the installation in August. He said Archbishop-elect Comensoli is “generous, gifted and faith-filled and brings a wealth of experience in three dioceses”, adding that he and the faithful of Melbourne would welcome him “with warm hearts and strong hope for the future”. Archbishop-elect Comensoli said he was deeply grateful for Archbishop Hart’s “faithful leadership and strength of Christian character” and wished him every blessing in his retirement. He is a member of the Bishops’ Commission for Family, Youth and Life, and for Evangelisation, and this year published his first book entitled, In God’s Image: Recognising the Profoundly Impaired as Persons. From November 2018 he will take up the appointment of Chair of the Bishops’ Commission for Life, Family and Public Engagement, and membership of the Bishops’ Commission for the Plenary Council. 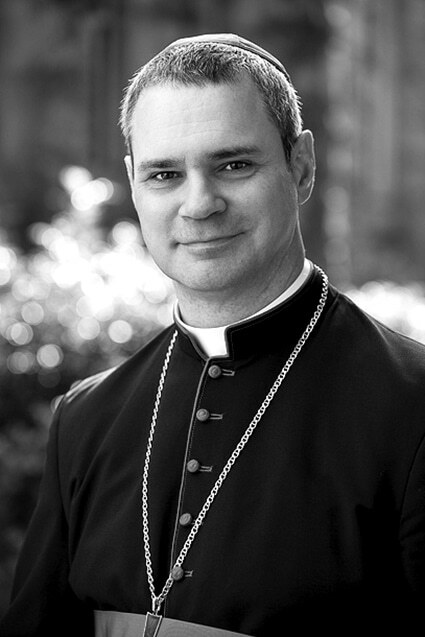 Read the full interview with Archbishop-elect Peter A Comensoli in next week’s copy of The Catholic Weekly.